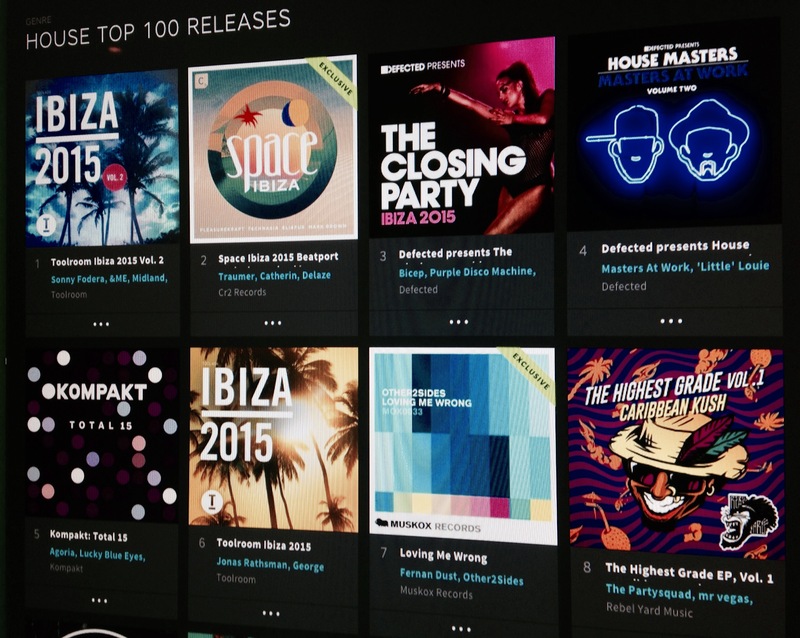 Other2Sides returns with another slice of old skool infused house, a featured release on Beatport and already, climbing the Release Charts at No.8, 11, 13 and 37 in the House, Tech House, Deep House and Overall respectively. Supported by: Roger Sanchez, Gus Gus, Vanilla Ace, Raul Rincon, Golf Clap. Fernan Dust new track ‘What You’ve Got’ drops exclusively on Beatport today with an Other2Sides remix. Other2Sides new single ‘Back Then’ dropped exclusively on Beatport and popped into House Release Charts at No.28, rising to No.10 in the House Charts and No.21 in the Deep House. Fernan Dust returns with his follow up to his ‘Berlin Lovers’ EP with ‘What You’ve Got’, with Other2Sides returning as well on the remix.